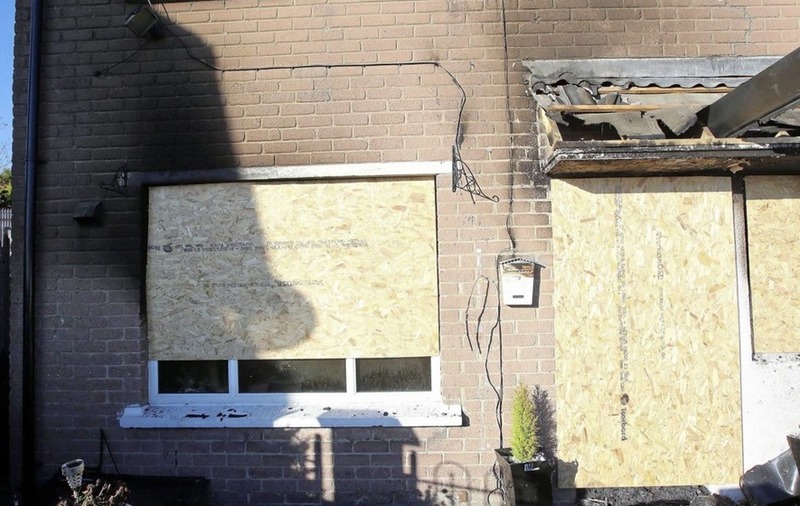 THERE have been calls for calm following an arson attack which completely gutted a house in west Belfast. 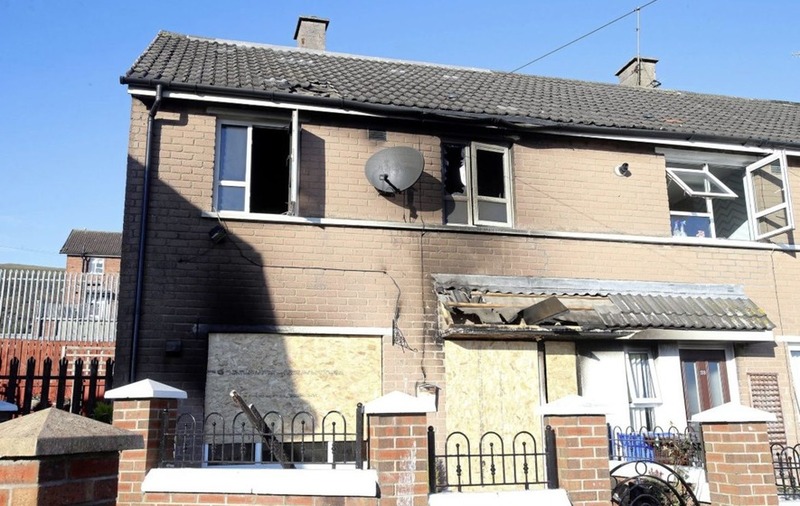 The fire at the property at Monagh Drive in Turf Lodge was reported around 4.45pm on Monday. Two women who were in the house at the time managed to flee the blaze and escape without injury. 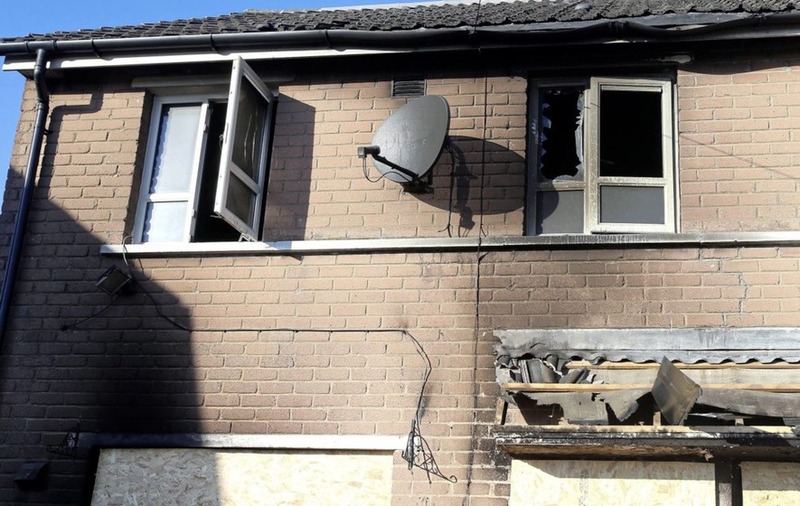 Police, who say they are treating the attack as arson, said it was "extremely fortunate" that the fire service got to the scene quickly as the fire was so intense it could have easily spread to adjoining properties. It is thought the attack may be connected to an ongoing feud in the area between a number of families which dates back several years. Sinn Féin assembly member for West Belfast Pat Sheehan yesterday condemned the attack and appealed for calm. "There were people in the house when someone went in and poured petrol around it and set it on fire," he said. 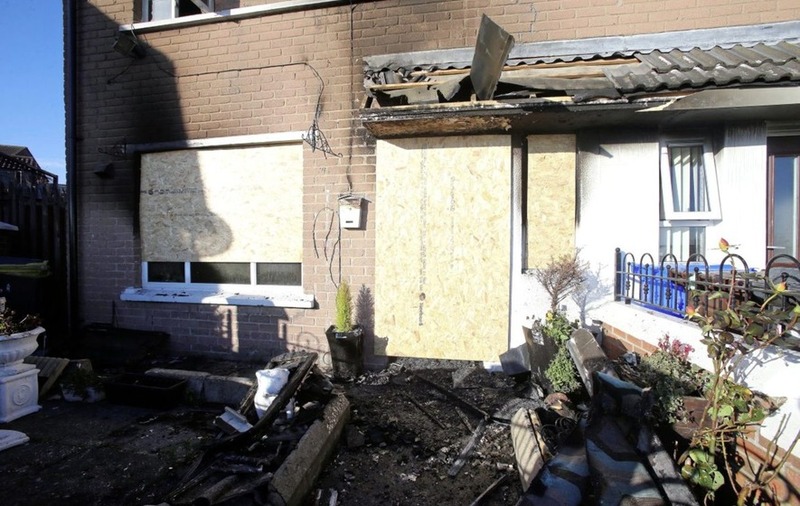 "People in the house could have been seriously injured or worse. 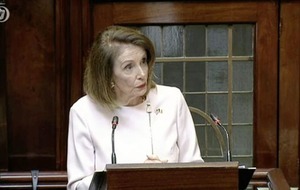 I would appeal for anyone with information to bring it forward." 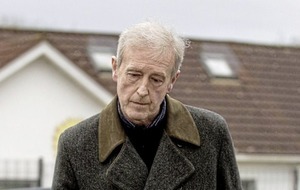 Mr Sheehan added: "I would appeal that no-one would take any type of retaliatory action and for calm heads to prevail."